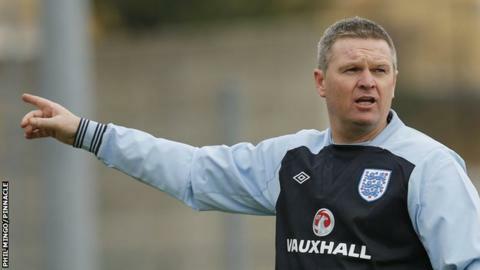 Jersey manager Martin Cassidy will have to wait for his managerial bow after too few players were available for two planned friendlies in France. Cassidy was appointed successor to Brian Little on 26 July. Jersey had planned to play games against Avaranche and Caen from 6 August but many players were unable to take a Monday off work at short notice. Cassidy was assistant to former Aston Villa boss Little and will continue to look after Jersey Under-21s.